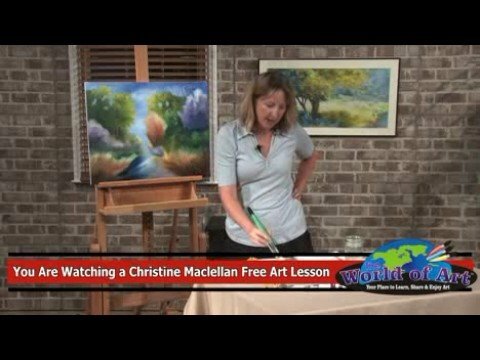 Finding quality (and free) online art lessons can be a little bit daunting, so in the next few articles we’re rounding up the best instructional videos we’ve found. 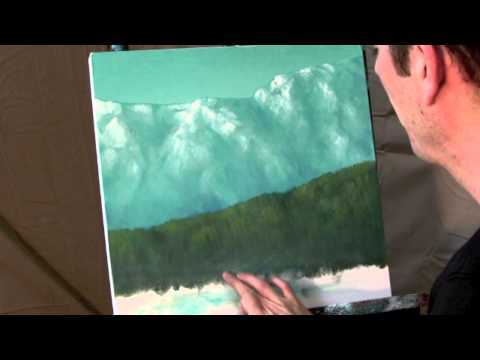 We’ll cover oils, drawing, watercolors, and more, but to start with we’re tackling acrylics. 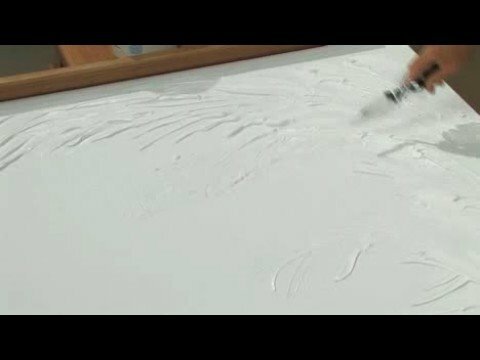 Hopefully this can give newbies somewhere to start, and established acrylic artists something new to try. 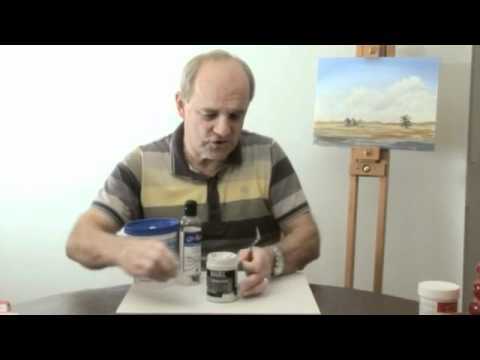 All about acrylic additives – water, glazes, retardants, and more. 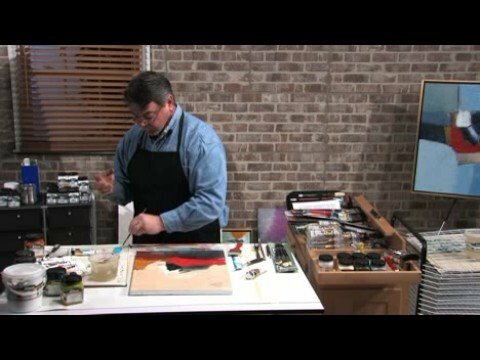 Learn two techniques – lifting color off the canvas and spattering color off and onto the canvas. 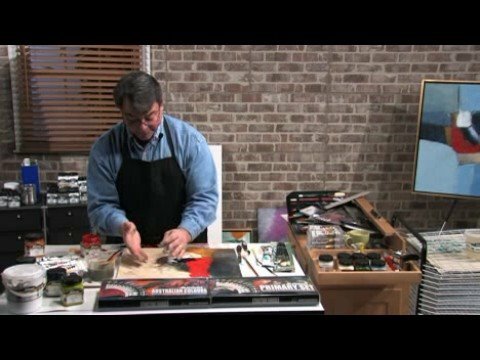 Learn the “scrafito” technique – revealing dried acrylics by manipulating a layer of wet on top. 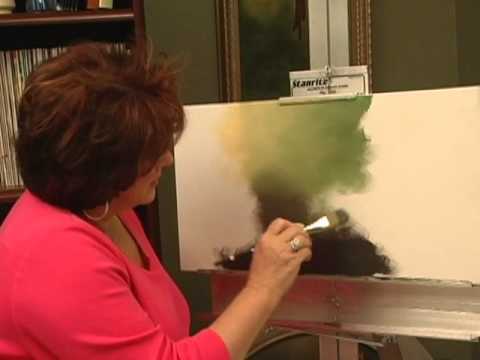 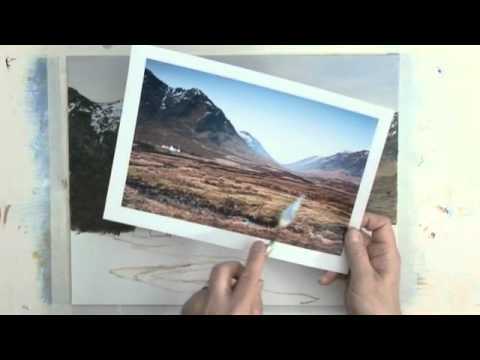 Basic intro to composition, demonstrated in abstract painting. 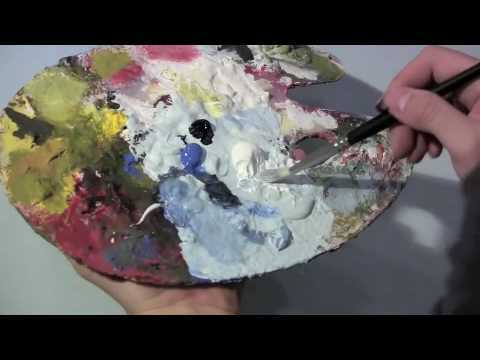 How to work with palette knives. 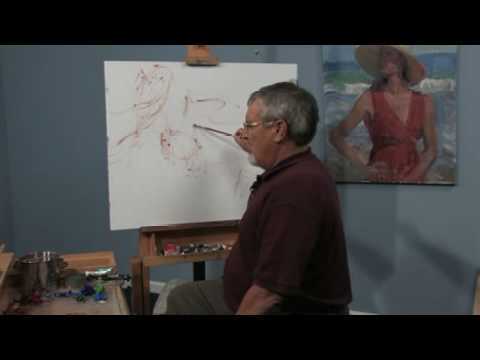 Underpainting or sketching out your initial composition. 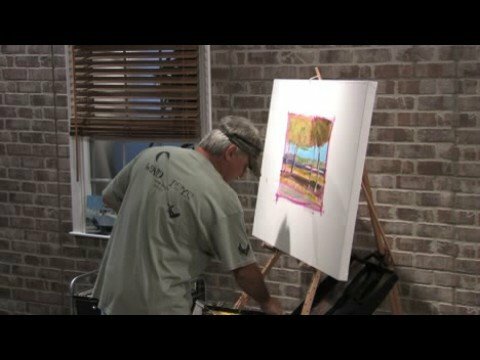 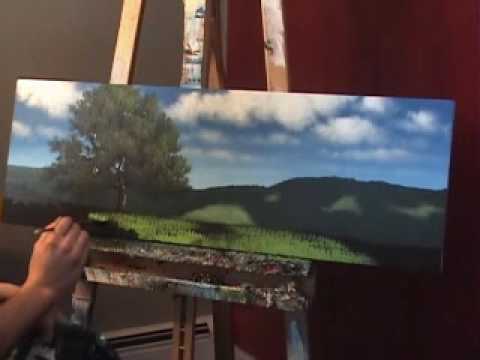 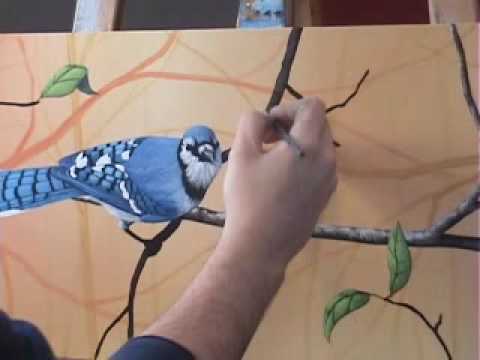 Acrylic Painting Lessons by Tim Gagnon painting Tips and Tricks "painting bark on a tree limb"
Cold landscape painting – using the palette knife to create texture. 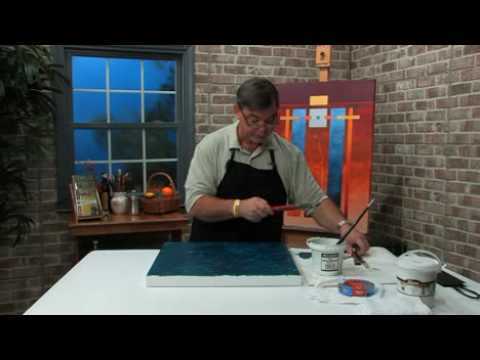 Four seasons – Learn how color and value can help you depict different times of year. 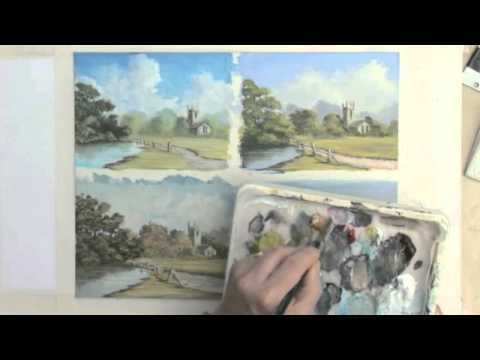 Finally, we have our own small set of how-to art videos, here. 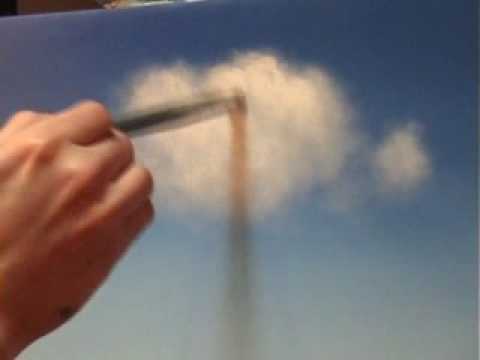 If you know about a good video that we didn’t feature, whether it’s for acrylics or not, send the link!